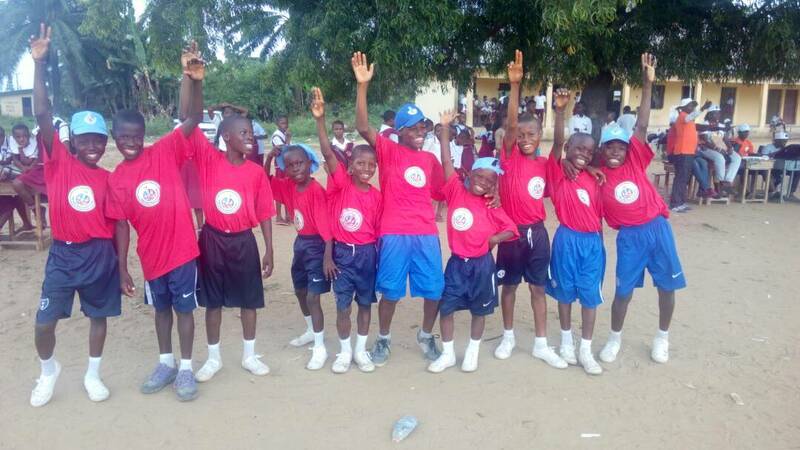 Cricket takes center stage in the 2nd edition of the Akwa Ibom State Sports Festival. 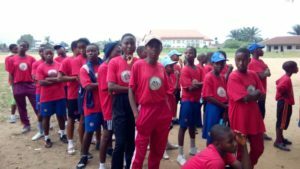 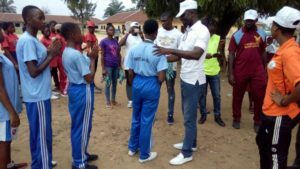 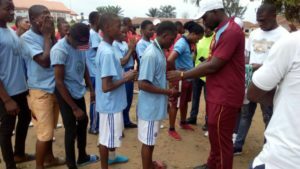 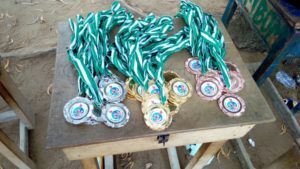 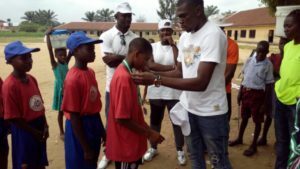 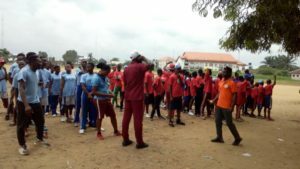 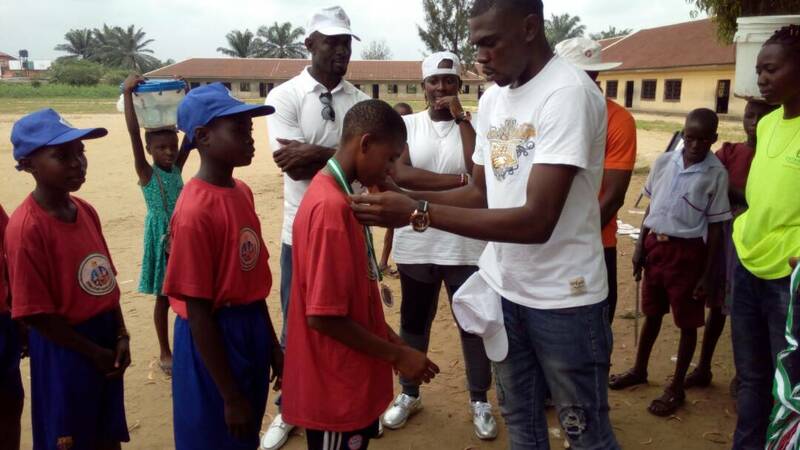 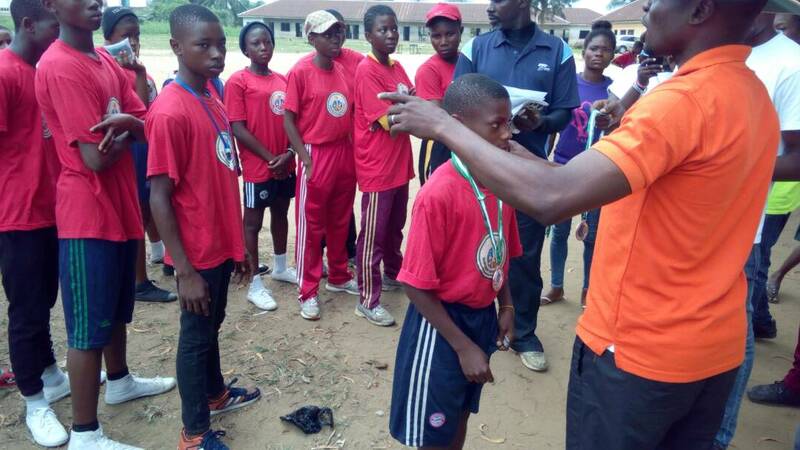 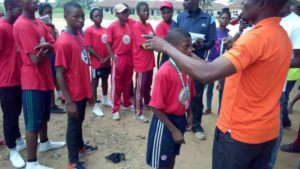 AKWA IBOM STATE 2ND EDITION OF YOUTH SPORTS FESTIVAL. 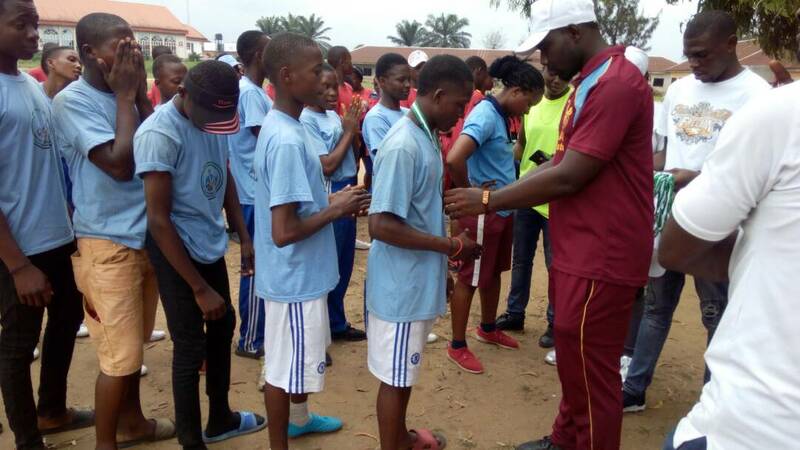 Akwa-Ibom State Sports Festival concluded over the weekend in the Godswill Akpabio international Stadium. 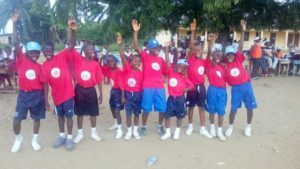 Cricket was among the sports in the festival with 3 local governments participating and producing a Primary and Secondary school team both in the Male and Female categories. Uyo, Obot Akara and Itu were the participating Local government Areas. 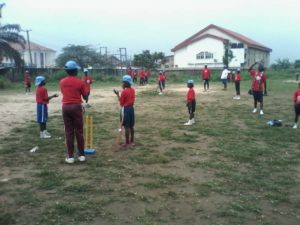 Itu won the toss and elected to bat first and scored a total of 18 runs for the loss of 4 wickets in 5 overs. 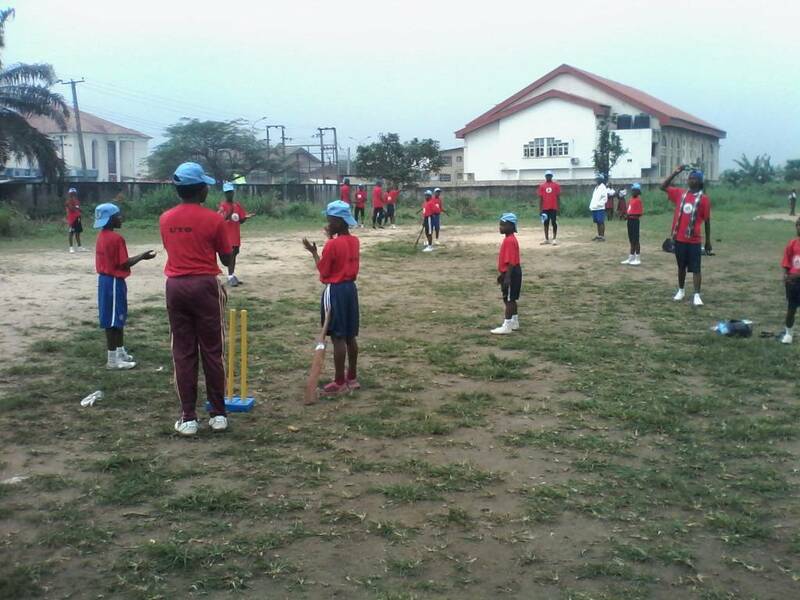 In the second innings, Uyo scored a total of 19 runs for no loss in 2.1 overs. Itu L.G.A won by 32 runs. 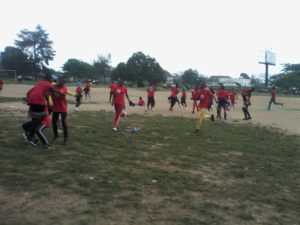 Itu L.G.A won by 59 runs. 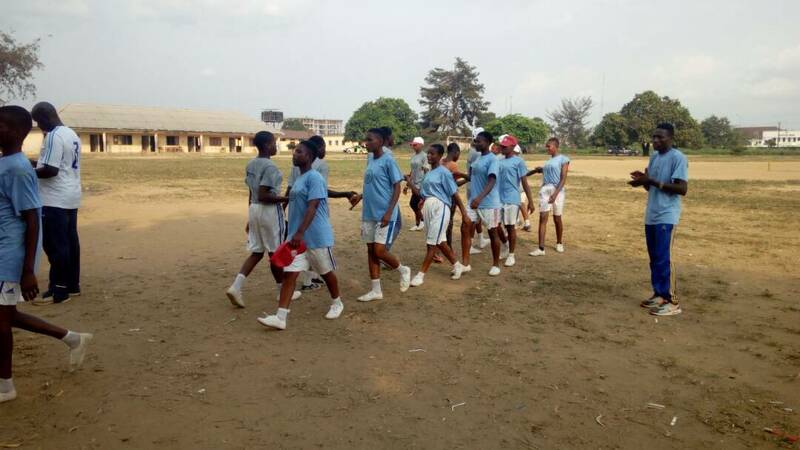 Obot Akara L.G.A won by 7 wickets. Obot Akara won the toss and elected to field first sending in Uyo LGA to bat. 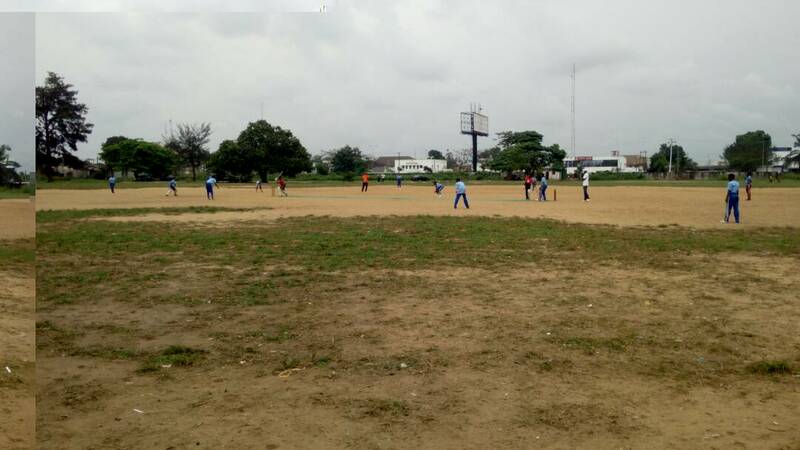 Uyo LGA scored a total of 63 runs for the loss of 4 wickets in 10 overs. In the second innings, Obot Akara scored a total of 64 runs for the loss of 3 wickets in 8.2 overs. Itu LGA won the toss and elected to bat first and scored a total of 36 runs for the loss of 6 wickets in 5 overs. 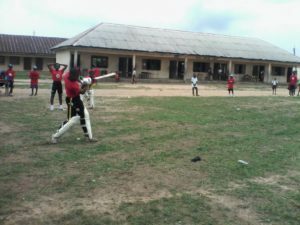 In the second innings Uyo LGA scored a total of 37 runs for no loss in 4 overs. 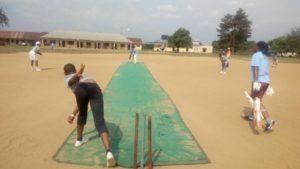 Uyo LGA won by 10 wickets. Obot Akara LGA won the toss and elected field first sending in Itu LGA to bat. 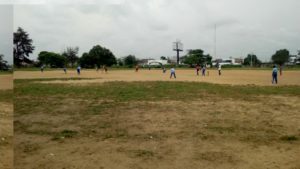 Itu LGA scored a total of 74 runs for the loss of 4 wickets in 10 overs. 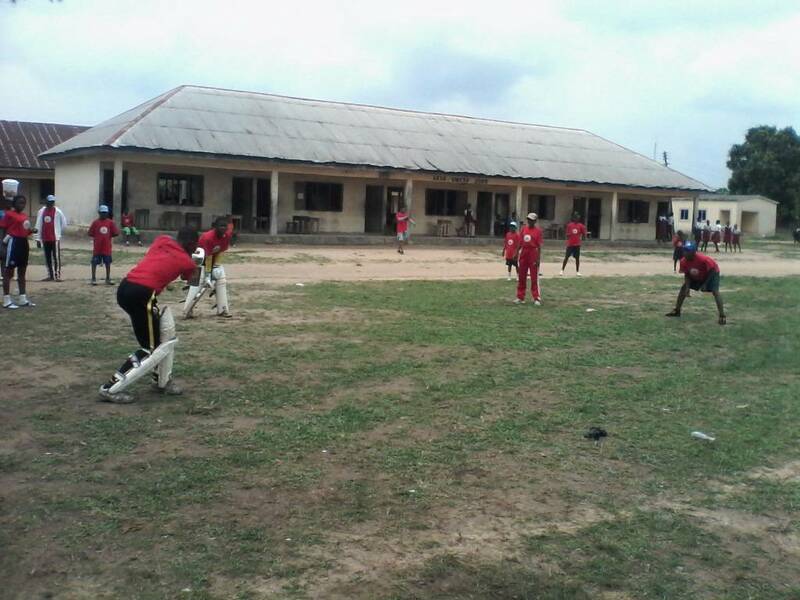 In the second innings, Obot Akara LGA scored a total of 64 runs for the loss of 4 wickets in 10 overs. Obot Akara LGA won the toss and elected to bat first and scored a total of 81 runs for the loss of 3 wickets in 10 overs. 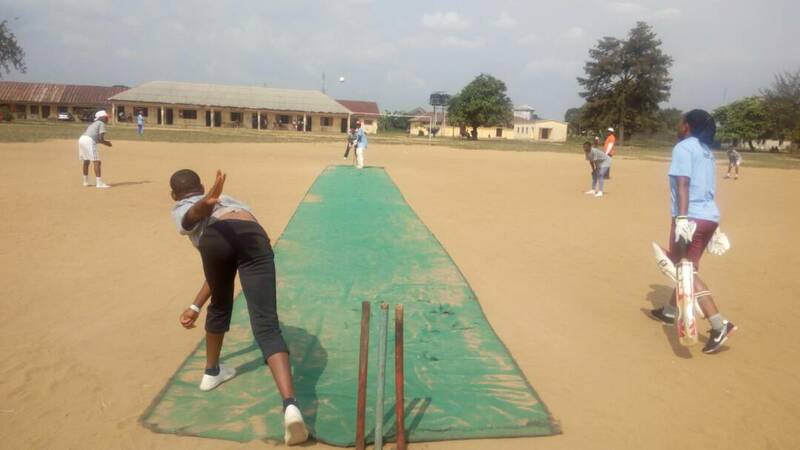 In the second innings, Uyo LGA scored a total of 73 runs for the loss of 3 wickets in 10 overs. 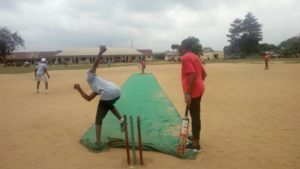 Mr. Chicka Okoro donates Cricket Playing Mat to St Patrick's College Ememen Enugu State. 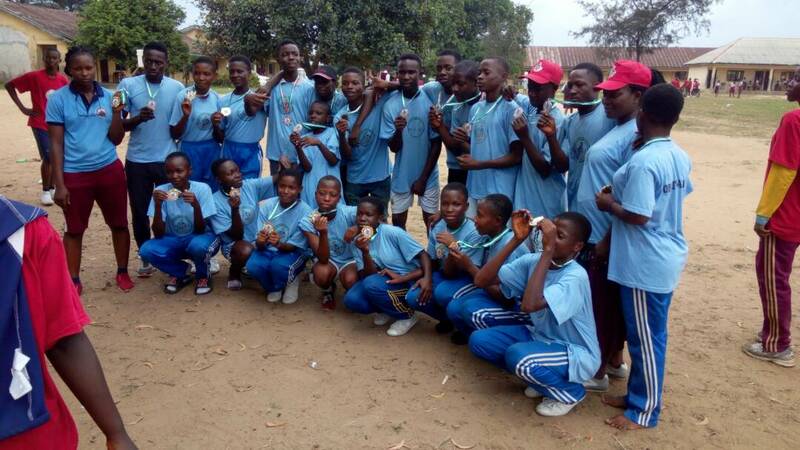 No Replies to "Cricket takes center stage in the 2nd edition of the Akwa Ibom State Sports Festival."